Home computer Windows Windows 10 and KB4025339, what's new? Windows 10 and KB4025339, what's new? 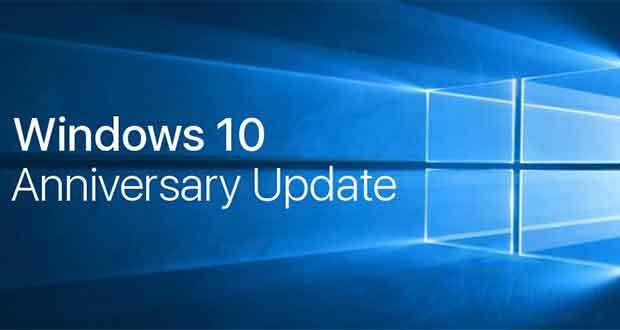 As part of the July 2017 Patch Tuesday, Microsoft releases new cumulative updates for the different versions of Windows 10. 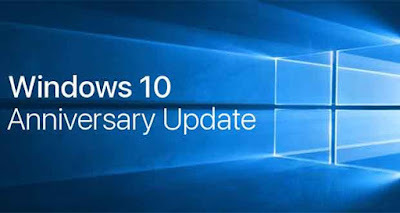 KB4025339 is specifically targeted at the Anniversary Update iteration. The installation of KB4025339 makes it possible to progress Windows 10 in version 14393.1480. This Update offers several bug fixes, some of which correct problems introduced by a previous cumulative update, namely KB4022723. For example, the Internet Explorer 11 browser should not open when certain websites are closed. In addition, there are corrections around USB causing a failure due to the connection of a USB device or a concern with the activation of filter "Unified Writer". The version file, allowing to know all the content, is quite imposing. It is available at the end of the article. He mentioned many corrections. Many are tackling security breaches . They concern services, the kernel or native Windows 10 applications. We have patches for the Windows Shell, Microsoft Windows Graphics Component, Windows Search, Windows kernel, Windows kernel-mode drivers, .NET Framework, Windows Server, Windows Virtualization, Windows Storage and File Systems, Datacenter Networking, PowerShell, Microsoft Edge, and the Microsoft Scripting Engine. KB4025339 is unfortunately not perfect. Its installation is accompanied by known problems. There are no workarounds at this time. Addressed by KB4022723 where Internet Explorer 11 may close unexpectedly when you visit some websites. Lync Edge servers to randomly crash (Stop Error D1). Any active, open session within a federated domain loses connectivity for conference calls, instant messaging, etc. Addressed issue with memory leaks in the nonpaged pool with the "NDnd" tag, which causes the OS to crash. Addressed issue with race condition that occurs when two threads try to reconstruct the hash table simultaneously. Addressed issue where Internet Explorer 11 stops responding when a user clicks an empty column header and then immediately holds down the SHIFT key and double-clicks. Addressed issue where the NewWindow3 event handler is never called in a managed WebBrowser class of .NET 4.6. DOMParser may be incorrect when MutationObserver for childList and subtree is active. (Ctrl + F). This is the only way to create a new script. Windows Server 2003, Windows Server 2003 R2, Windows Server 2003 R2, Windows Server 2003 R2, Windows Server 2003 R2, Windows Server 2003 R2, Windows Server 2003 R2, Windows Server 2003 R2, Windows Server 2003 R2, Windows Server 2003 R2, Microsoft Edge, and the Microsoft Scripting Engine.